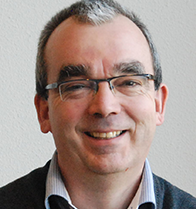 Mercado is the right tool for portfolio management for plant breeders and researchers. Within Mercado create and maintain your single source of truth when it comes to your varieties and markets. You can add information and pictures or create reports or catalogues. All customized for your needs. With Mercado Trials you can gain even more detailed information on variety level. With the app one can observe varieties all over the world. Within Mercado all stored data can be presented anywhere and everywhere. Here you store and maintain all your varieties. Keep track of all information about your varieties and present the alternatives for it. Per variety you can store all kind of data: from pictures to colors and from stem length to customer experience. Making reports or your yearly catalogue is easier than ever before. 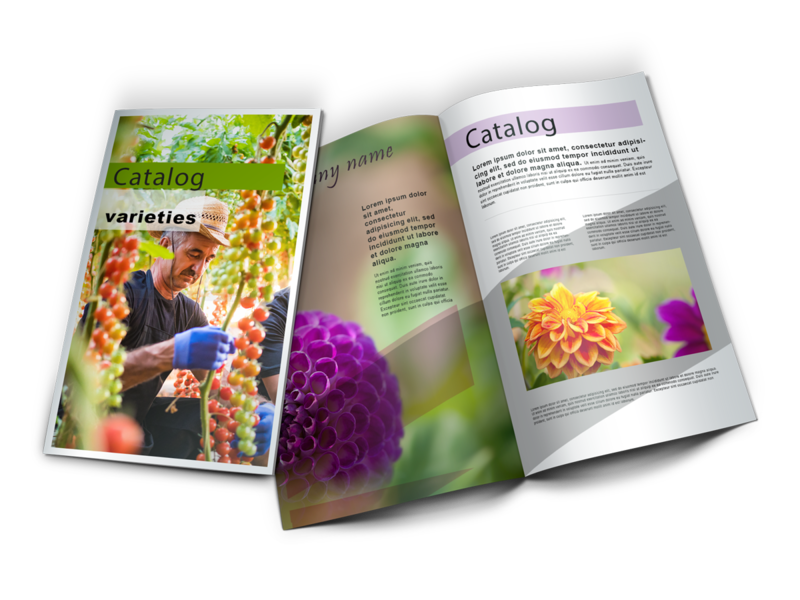 With the templates you like you can create customized catalogues for each customer segment you want. Always up to date. As a single source of truth, Mercado Variety File is the place for each employer to look up variety information, status or pictures. Some people can only see them, some people can also change them. With your varieties you can create Trials in which you gain more knowledge about your products. How does a certain variety behave in different regions of the world? How does customers score a certain property of the products? One can gain more insight in these questions by trialing within Mercado. The Trial module is connected with the Mercado app. On the app, app users can make observations that are synced with Mercado when internet connection is available. The Trial data is presented and can be filtered or sorted like you want. Now you are able to only see the data you really need at the moment. To get insight in market potential it’s always useful to distinguish your own market share vs the total market. The total market is most of the time defined as the accessible market. Every year the market is forecasted for a number of years and of course every year you will get more information available which improves the quality of the forecast. To get an idea of the quality of your market estimates, you should be able to compare planning figures over years in relation with the realized turnover. Most of the breeding companies use 5 years planning cycles to manage their prognoses. As easy as it is to generate reports with your personal templates, as easy it is to generate the whole company catalogue as well. Just create a template based on the existing catalogue. You now only have to select which varieties are taken into account and your catalogue will be generated in no time. With Mercado you are able to create your report templates as you would like them. Once the templates are created, reports can be made easily by a push on a button. From now on, making reports is not a time consuming activity anymore. Mercado provides several import functions for uploading data in bulk. Breeding companies operate generally internationally. To provide the (international) customers the proper information, the variety information can be provided in many languages. This includes non-Latin Alphabet languages like Chinese (美丽的植物) or Russian (красивое растение). Searching is easy, but not very powerful if you are looking for varieties with specific features. That’s where the filter comes in. While preparing a customer visit, you can configure and save a filter. During the customer visit, just apply the filter, and the desired varieties will be shown. A tag filter can be regarded as a collection of varieties which you quickly want to recall. Product management is often referred to as the art of product life cycle management. It is about developing and managing products within a company. Mercado facilitates PLC management. A variety view is a subset of varieties, managed by the product manager. The product manager is re-sponsible for maintaining the varieties in Mercado. The manager will add new varieties and assign the proper PLC codes in time. Adding or editing small number of property values is nice, but as a product manager you probably have to add or change many property values. Just like adding/editing varieties in bulk, Mercado provides an Excel import and an API for processing property values in bulk. 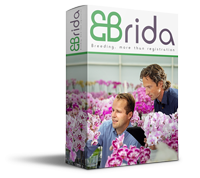 When Trials are defined in Mercado by the Trial Manager, the app users can go into the field or greenhouse. The app user can make observations and save the data into the Mercado app. The application can work online as well as offline. Once the device is connected to the internet, the data can be synced to Mercado. The variety API is provided in order to feed Mercado with varieties from other systems. Besides that, the API also provides information on the varieties which are available in Mercado. The trial API is provided in order to provide trial information to other systems. Basically these systems are interested in the observations: who scored what, where and when for what variety. Providing a manual is nice, but it won’t answer all your questions. At Mercado we distinguish various levels of support, each with their own contact routes. An implementation consultant will help with the Mercado implementation. We will focus on the transformation of your business needs into a proper Mercado configuration. Several Mercado (key) users will be trained. For large implementations, we can fulfil this by the ‘train the trainer concept’. In this phase, support is intense and may span multi-day sessions, on site and/or remote. Once using Mercado, it is advised to setup a clear internal support organisation for Mercado. The way this is organized will vary, depending on the structure and size of your company. At a minimal level, one Mercado key user should be assigned and known as a central contact point for Mercado questions to all the Mercado users. This key user will act as a liaison to our Mercado support organization. Issues and questions which cannot be answered by the implementation consultant or internal com-pany support can be sent to our support desk. Ad has extensive experience as Information Strategist at various seed companies. He is able to inspire people to do new things.